After hearing that I will debut as a junior judge in Vinitaly 5 Star Wine, my good friend Morgun quickly asked that I must have this experience written after I returned. So in a way, Morgun this is for you. Because I have mentioned Verona in the past, I will just skip the fluff about how beautiful the city is and go straight to the wine competition itself. 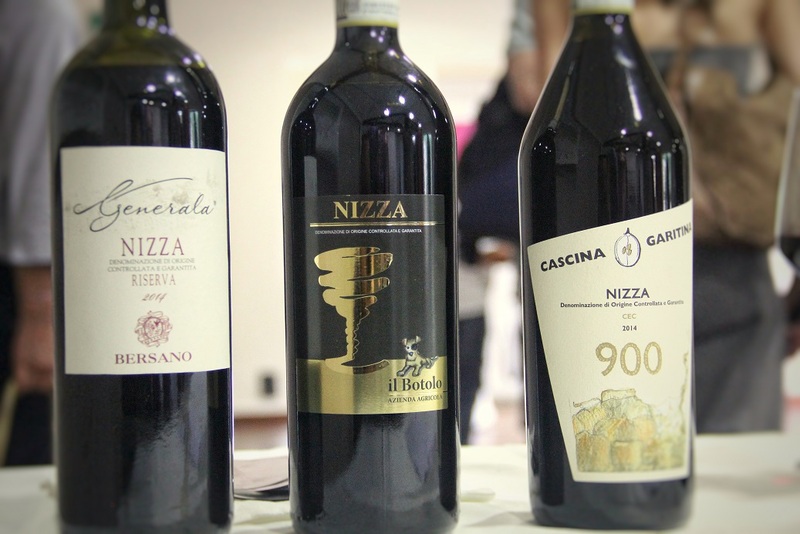 This year marks Vinitaly 50th edition and after running the wine competition for more than two decades, the organiser decided to refresh the judging system. The old system is a statistical scoring technique. Judges score in siloed way before the numbers are tabulated and statistically analysed. From my understanding, there are times when the highest and lowest scores are removed so that the final score does not swing by outliers. The new system is more open. Judges are expected to share their rationale for giving a higher or lower score than the others, and explain why a particular wine deserves to be recognised. This is a more democratic and inclusive form of judging where opinions matter as much as the numeric scores. 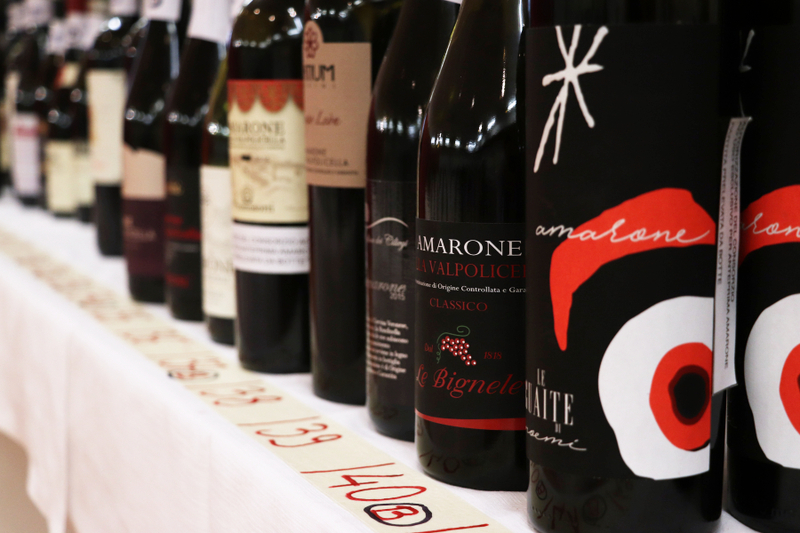 To ensure judging decisions are credible, the organiser invited international wine professionals from various background, and have most of the panels chaired by Master of Wine and Master Sommeliers. All that it takes is for a wine to score a minimum of 90 out of 100 to be awarded. No gold, silver or bronze, but a bottle sticker to show recognition that the wines are outstanding in their own class. The scores for the participating wines are then shared with the producers. The downside is this relies heavily on the character of the panel chairperson to make sure all opinions are given fair hearing and consideration before passing the final verdict. As judges are human, they can be biased by emotions, driven by personal preferences, and give unrealistic low or high scores that will adversely affect the objectivity of the judging. In the rare event that the judges within a panel cannot come to terms on what is a fair score, there are super judges that can be called upon. Free moving experts like Ian d’Agata, Robert Joseph, Paolo Basso, Bernard Burtschy, and Pedro Ballesteros Torres are around and ready to share their opinions. In the panel I was in, we had the good fortune of having Master Sommelier Kathy Morgan as our panel chairperson. Kathy, who is both a consultant and wine educator in Washington D.C, has more than a decade of restaurant experience and was the 19th woman to earn the prestigious title. Most importantly, Kathy treats all the judges as equal regardless of experience and background. We also had two Italian judges, Walter Sovran from Panizzi and Giancarlo Tommasi from Tommasi, who brought technical perspectives on wine quality. Meticulous to the extent of identifying the degree of acidification during winemaking, and pointing out minute level of reduction and Brettanomyces taint. Lastly a Barolo expert, Michael Garner, whom I frequently noticed him rolling small slip of paper and keeping it between his fingers to fight his smoking urge. His Italian proficiency breaks down the language barrier at times when a common language is not enough to express technical observations. But with such a diverse panel, who is the target customer of the wine competition? A wine competition works two ways. One is to give recognition for producers by acknowledging their effort in making a palatable wine suitable for both local and international consumers. Two, the recognition given by reliable professional panels helps the consumers to make informed decision. But of course the fees for the competition comes from the producers, and hopefully, the consumers spending will flow back to the producers’ coffer. 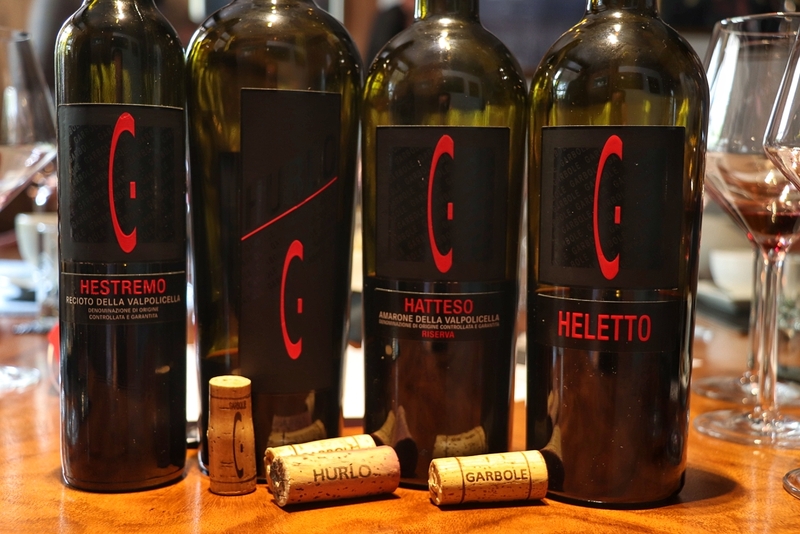 Although the new 5 Star Wine is set to be a flagship for Vinitaly to promote Italian wines to other market, the inaugural wine competition also attracted wines from countries like Germany, Hungary, Romania, and China. This gives an opportunity for the less known East European and Asian wine producers a shot for international exposure. How many people in the world had actually tasted a wine made from Shuanghong? I did, at the Vinitaly 5 Star Wine. Singapore based. Certified Wine Educator, French Wine Scholar, Italian Wine Expert, Valpolicella Wine Specialist, and wine writer. Systematic, analytic, and at times pedantic. Mostly irreverent. Nizza – Going forward, but what’s next? © 2019 Wine Xin. All rights reserved.